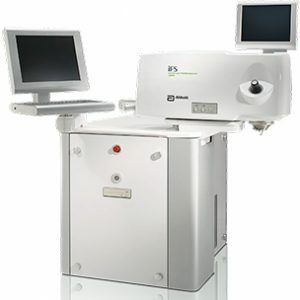 All-laser LASIK (also known as blade-free LASIK) is one of the most advanced techniques used in LASIK laser vision correction today. This form of LASIK is performed exclusively by Dr. Mandel in our Manhattan LASIK Center. There are many options available today when it comes to laser vision correction, so we know it can be confusing. This blog should help explain this latest advancement in LASIK eye surgery. 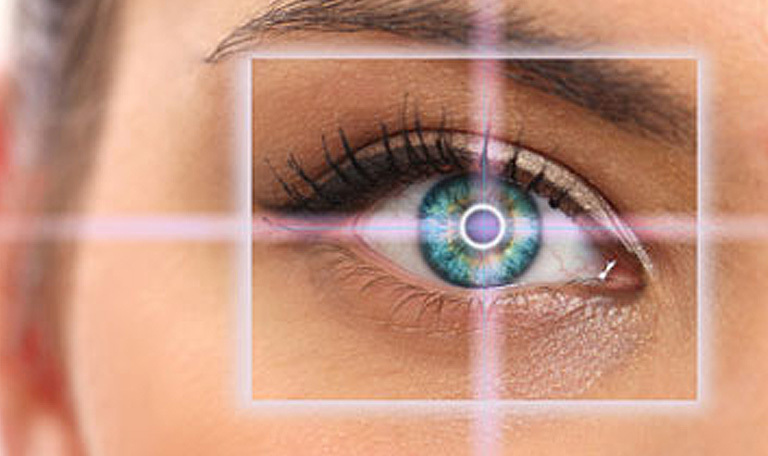 First, let’s review how LASIK eye surgery works. In the LASIK procedure, a flap of the topmost layer of the cornea is created. This flap is gently lifted and then the excimer laser is used to reshape the cornea with a precise laser treatment designed by Dr. Mandel to correct nearsightedness, farsightedness and astigmatism. There are also options available to correct presbyopia, the need for reading glasses after age 40, which is known as monovision. The amount of corneal tissue that is removed is customized by Dr. Mandel for each patient using wavefront technology. The flap is then repositioned over the re-profiled cornea. The entire procedure takes less than 5 minutes per eye. More than 99% of our nearsighted patients go back to work, drive and return to most all of their normal activities the day after LASIK eye surgery with Dr. Mandel. The term all-laser LASIK refers to the first step of the procedure, which is the creation of the corneal flap. This flap can be created in one of two ways – with an oscillating blade known as a microkeratome, or with a femtosecond laser which is the blade-free, all-laser method known as the IntraLase method. More than one million LASIK procedures have been performed using the IntraLase method, which is the latest technology available for LASIK flap creation. Studies have shown that flaps created with the IntraLase method have fewer complications and greater stability than flaps created with a blade. [i] Additional advantages of the IntraLase method over the microkeratome include faster recovery and less glare and halos following the procedure. This added safety, in conjunction with the increased precision this method affords our patients, makes this all-laser LASIK technique Dr. Mandel’s preferred and only method of flap creation currently utilized for all of our LASIK patients. If you’d like to see if you qualify for this exciting advancement in LASIK technology, call our office at 888-866-3681 to schedule your free LASIK consultation with corneal specialist and micro-surgeon, Dr. Eric Mandel. You can also book your free LASIK consultation online here. This blog was updated from its original version, which was published on March 25, 2015.